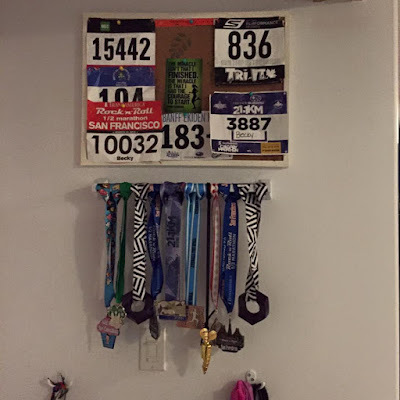 A year or so ago I purchased this medal hanger on etsy. The color and saying was really ugly but it was on clearance and shipping from the US so the cheaper the better since shipping costs were so high. 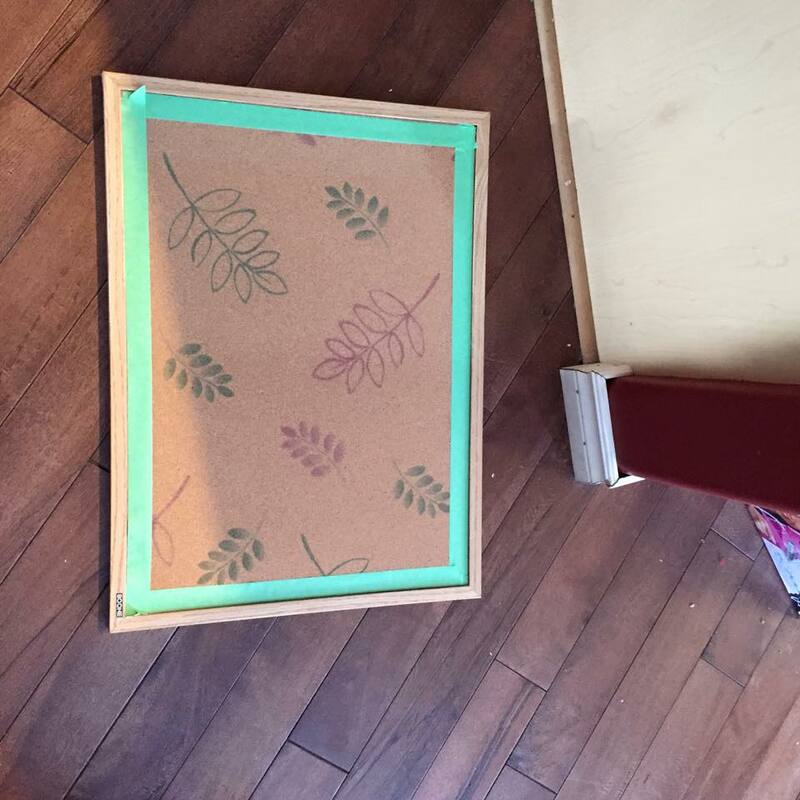 I kept it as is for awhile before painting it hot pink and using stickers from Michaels, put on the saying "I just felt like running" from Forest Gump on it. 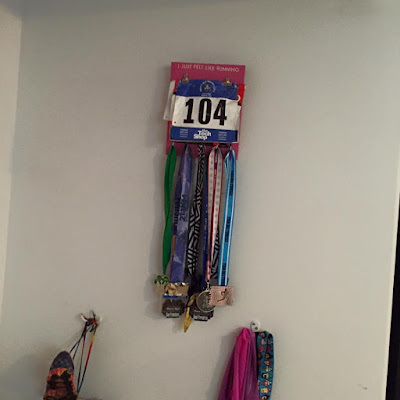 It sat like that a long time but soon the little clips couldn't hold my race bibs so I needed an alternative display unit. It looks very boring and tiny on this giant space so I needed something big and maybe kinda bold. I bought this on one of the Facebook groups I belong to for $3. The color was not great but the size was. I originally painted it hot pink before we left for Mexico but I hated it. The pink looked awful on it. I ended up painting it white which I liked until I hung it up since it blends in with the walls. I have no interest in repainting it for a third time so it is staying like this. 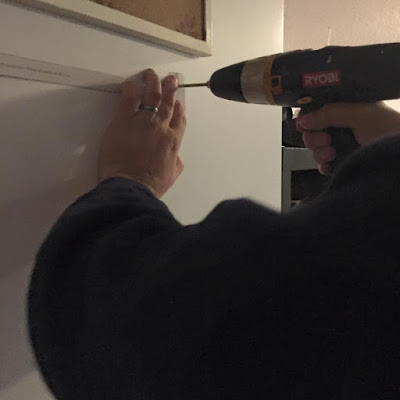 Then I went to Walmart to buy a towel holder and I needed Greg to install it. I am not good at making things even as you have seen previously. And here is my new medal display. 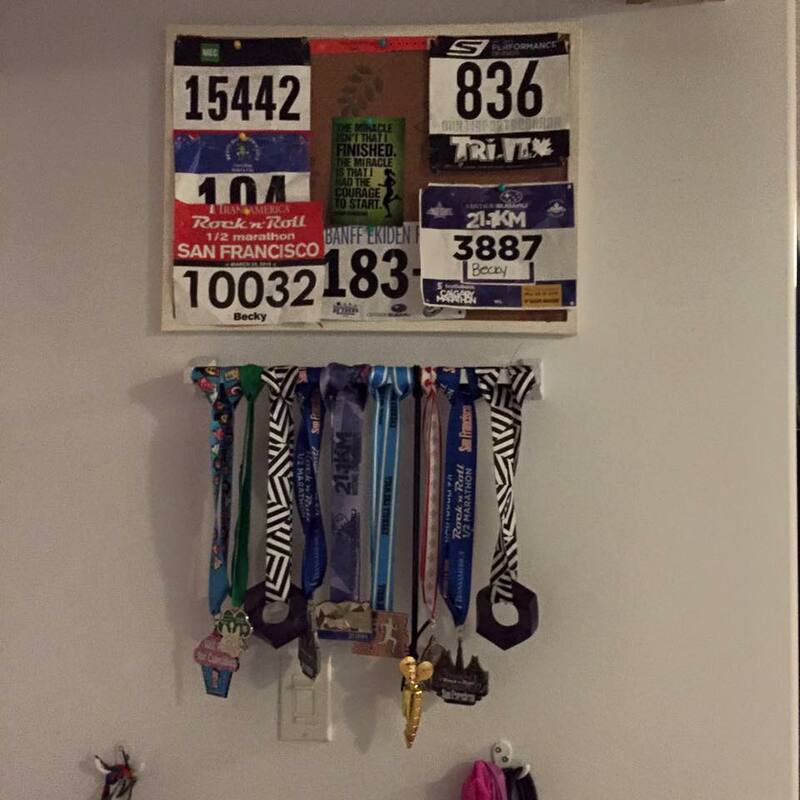 I have more bibs somewhere and another wristband to hang up but I am really happy with how it turned out. There is lots of room for more bibs and medals too!! 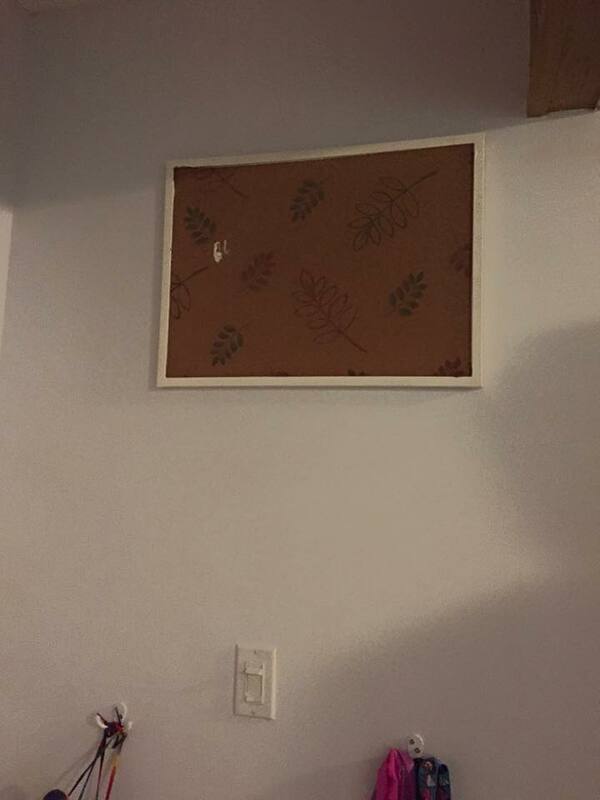 Thank you pinterest for this success! !